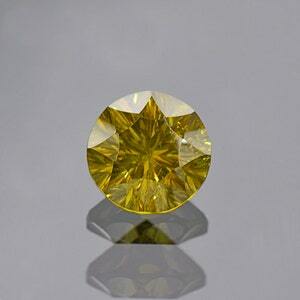 Stunning Lemon Yellow Apatite Gemstone from Tanzania 4.83 cts. Size: 10.20 x 8.24 mm. 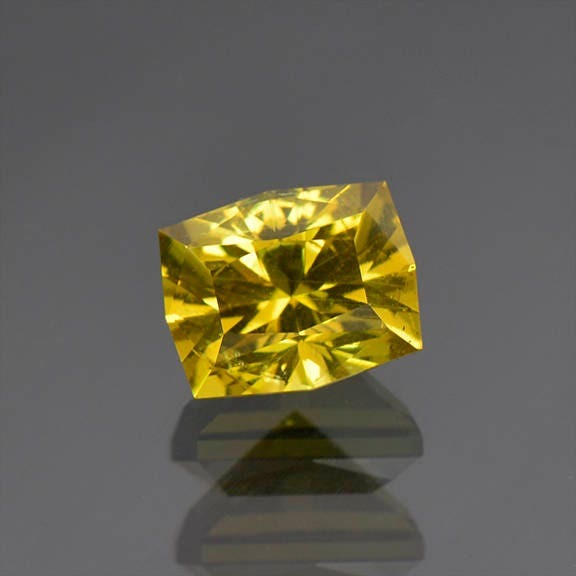 Here is an absolutely gorgeous Apatite from Tanzania! It is a stunning lemon yellow color that is vibrant. The cut is a barion style cushion with sharp edges, which looks fantastic on this material. The stone glitters beautifully when moved in hand! 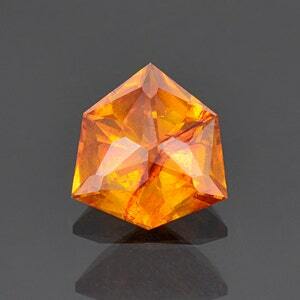 It has nice clarity with only a few minor inclusions that are practically unnoticed by eye. The polish is excellent and produces fantastic light return. 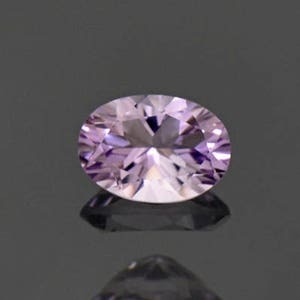 This material is new out of Tanzania and resembles the Mexican material, however there are subtle differences in the cutting and polishing process. 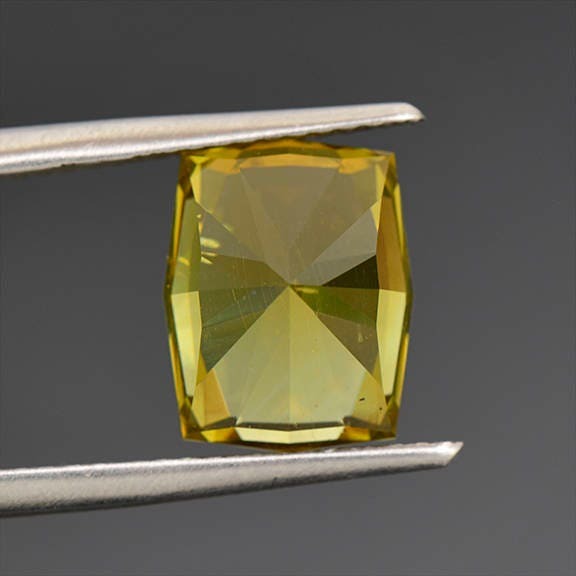 Apatite can be worn in jewelry, however it is not advisable for a ring stone due to the hardness being only 5 on the Mohs scale. 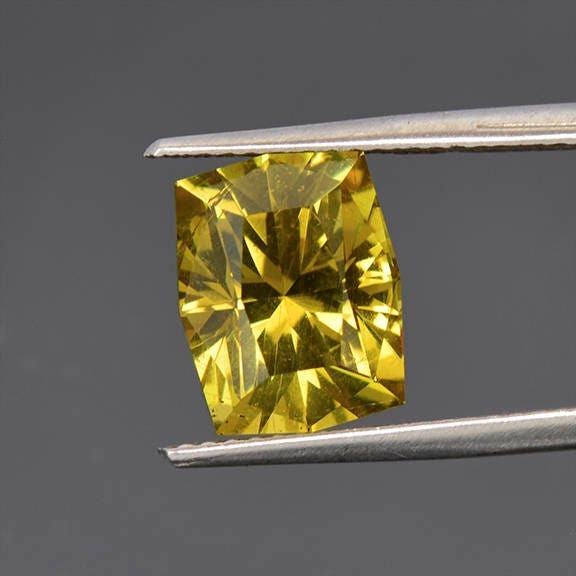 This gem is just stunning in person and will make a fine addition to a gem collection! 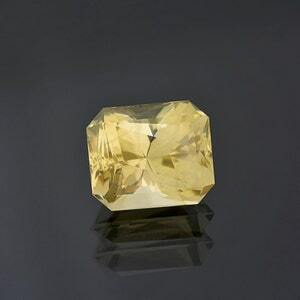 This stone was faceted by Brett Kosnar of Kosnar Gem Co., during April 2017. Enjoy!